South Devon Choir is committed to providing a healthy and safe environment for all those involved in the activities it organises. 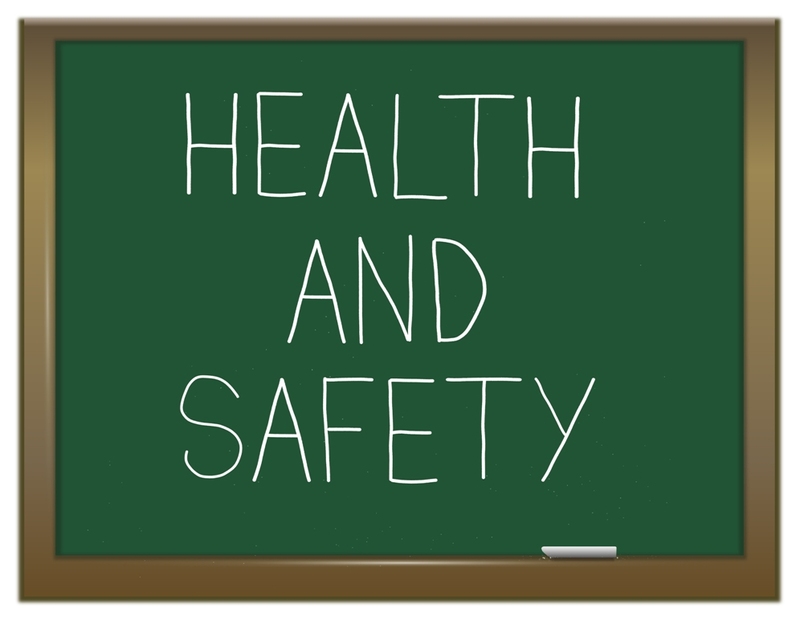 All choir members and staff (including freelance), and volunteers are invited to read the Health and Safety Policy and make themselves familiar with its contents. Please always bear them in mind when participating in any choir activities, such as rehearsals, workshops, concerts, fundraising and social events.